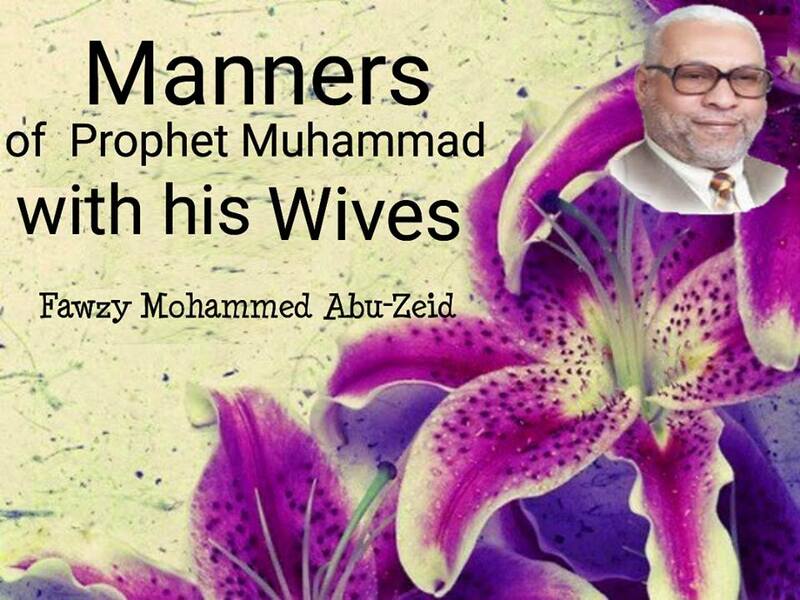 How were the manners of Prophet Mohammed with his wives? He (May the blessing and peace of God be upon him), was eager to care about them and provide them with all their needs. He provided each one of them with a house that contains all the means of life according to that time. He used to provide each one of them by her food and her needs for a whole year. He used to care about their psychological health. He was fair amongst them, he used to stay with each one of them for a night, if he paid one of them an additional visit, he used to do the same to others and visit all of them, he was careful that they gather every night at the house where he stayed that night. 4:19. "Live with them on a footing of kindness and equity".